Everyone likes to keep fresh flowers in their home, but not many know how to keep them fresh for a long time. There are a number of tips, but take a look at the following ones that can really help you keep your cut flowers fresh longer. 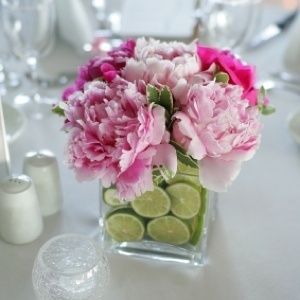 Before putting your flowers into a vase, trim the stems at a 45 degrees angle. That way more water can be absorbed, which keeps the flowers blooming longer. Apart from keeping the flowers away from the direct sunlight, remember to feed them regularly. 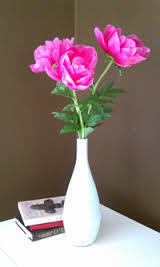 Different heat sources make the water evaporate more quickly, but changing it every few day and trimming the stems from time to time makes the flowers’ life span longer. 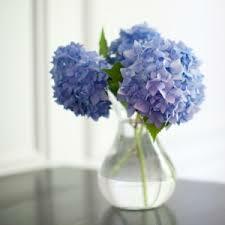 Feed your flowers – mix a tablespoon of flower food into the water. You can also add a teaspoon of sugar to the water for almost the same result.